Scales: Don’t always measure success. In type 2 diabetes, the scales don't always measure your success. How is your relationship with the scales? 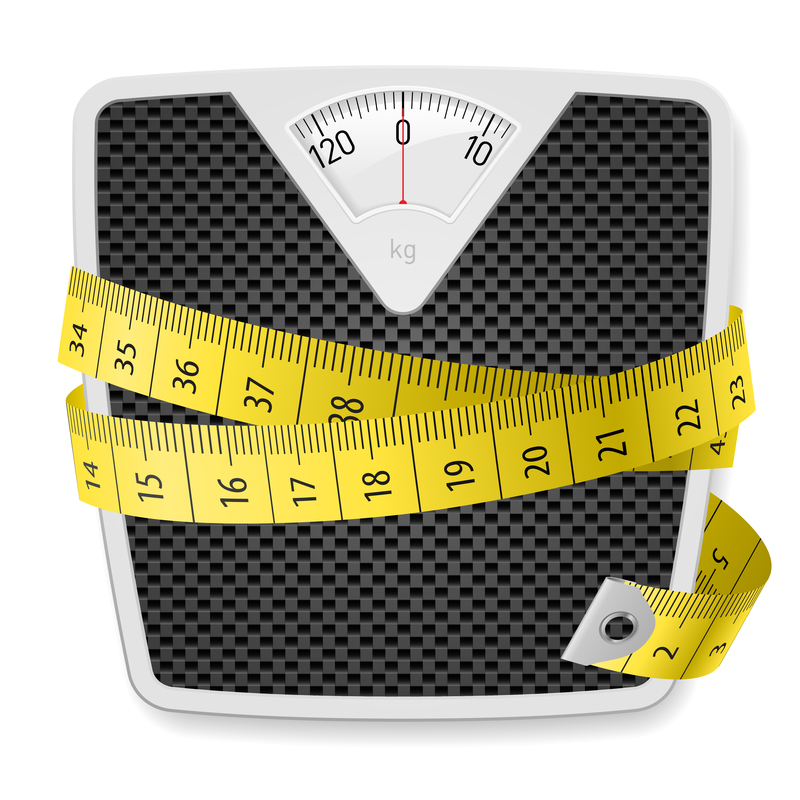 If monitoring your weight makes you consistently unhappy, or if you fear 'hopping' on the scales – have you considered not weighing yourself as often? …“But how else would I measure my weight”??? Using ‘everyday’ behaviours such as recognising how your clothes feel when they’re on (tighter, the same, or loose). Or do you now need to wear a belt or even make your belt tighter in order to keep your clothes up? Do you see changes in your face or body when you look in the mirror? When you’re walking up a flight of stairs you feel either more or less puffed? Or maybe you’ve been asked, “Have you lost weight”? ALL of these can indicate that something in regards to your weight and health has changed. The most important thing to keep in mind when monitoring your weight is that if a particular method doesn’t make you feel good – it may in fact hinder your success, especially if you’re checking it too often (i.e. maybe once a week is better than everyday). Take the time to question this with yourself, because if stepping on the scales makes you regularly feel down or guilty, this can promote emotional eating, or reduce your motivation for change. Therefore, leaving you with the exact OPPOSITE result than you were initially aiming for – reduced motivation and potential weight gain. There is nothing more upsetting than seeing a patient who has been exercising STOP because they saw no change with the number on the scales. Despite the fact that muscle is denser than fat so in terms of volume and weight they would have gained muscle and lost body fat. Generally speaking, scales do not measure only fat but instead our ‘total human mass’ and humans aren’t made up of JUST FAT. We consist of muscles, vital organs, vital hormones, bones, fluids, and (dare I say even the temporary visitors) human waste. Even the weather and what we do in a day can have an influence on our weight. So when 'hopping' on the scales, keep in mind that you are not just measuring fat but your entire body – and that no 2 days are ever 100% identical in life, so why should your weight be? This is why daily weigh-in’s are often irrelevant and why focusing on the trend of your weight over a longer period of time can be better for your mental health and overall success. And when it comes to weight loss goals, be careful not to compare yourself to other people – because you are only in competition with YOURSELF, to be a healthier YOU! Don’t let the scales determine your success or “failure”! Be true to your emotions and choose a measurement that doesn’t overwhelm your thoughts or feelings (…this will help your mental health, success and waistline). Keep an eye on the BIG picture of your life, as everyday behaviours can often indicate your weight. No day is identical so why “should” your weight be on a daily basis? Muscle is denser than fat – remember this when weighing yourself and how your exercise routine may impact your number on the scale. Your human make-up is more than fat and this is what the scales measure.. everything. Don’t compare yourself to others - the competition is with your own health and what you can achieve!